Bronzor in game: 5,563 Who? Important notice! Pokemon Bronzor is a fictional character of humans. Bronzor (Japanese: ?—? ?— Dohmirror) is a dual-type Steel/Psychic Pokémon introduced in Generation IV. Bronzor made its anime debut in Journey to the Unown!, where it appeared under the ownership of Saturn. It appeared again in Losing Its Lustrous and Double Team Turnover!. In the same episode it was revealed that one was also owned by Mars. Both, however, were easily defeated by Cynthia's Garchomp. In Dealing With Defensive Types! 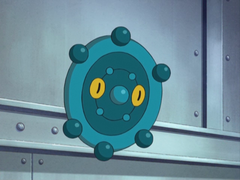 it was used by Byron in a Gym battle against Ash. A Bronzor belonging to Karl appeared in Zoroark: Master of Illusions. Bronzor first appeared in the movie The Rise of Darkrai, where it was battling a Gible. 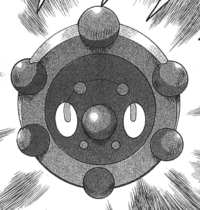 Bronzor appears in Pokémon Adventures, in the Diamond & Pearl chapter, as one of Mars's Pokémon. She used it to attack the manager of the Valley Windworks and hold him hostage. When he managed to use his Drifloon to call for help, she tried to have her Zubat bite him in the neck. After growing bored as she always does, she had it use Sandstorm and left with an electricity-generating wind turbine. 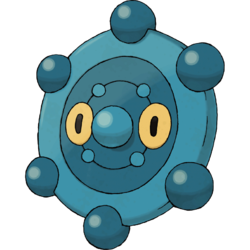 Bronzor is one of the Pokémon Byron uses in his Gym battle with Hareta. Mars used a Bronzor during the raid of the Veilstone Game Corner. In the games, all three battleable Commanders of Team Galactic have a Bronzor. 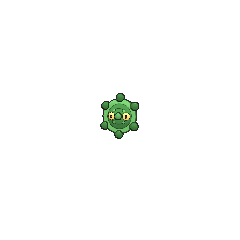 Bronzor and Bronzong are the only Pokémon that have access to Levitate as well as another Ability and a Hidden Ability. 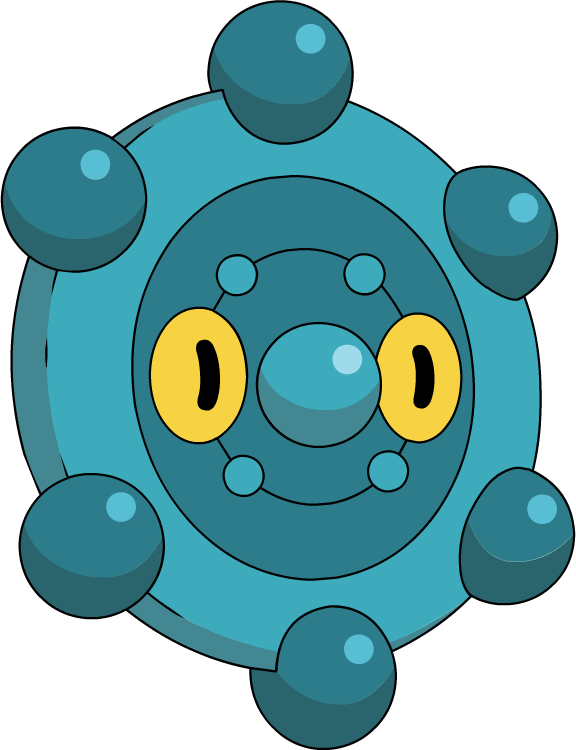 Bronzor is based on a ?? dokyo, or bronze mirror. Dohmirror is a combination of ?? dokyo (steel mirror) and mirror. Mandarin Chinese ??? Tóng Jìng Guài Literally "Bronze mirror freak".